Discuss single-ply’s 50-year technology and installation progression. Identify today’s most prevalent single-ply systems and their appropriate application methodologies. Understand the potential disadvantages and advantages, including condensation concerns and energy saving capabilities, inherent in single-ply systems. 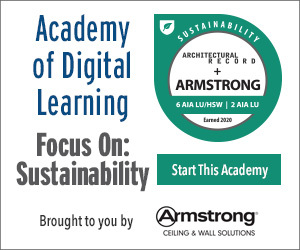 Articulate the need to holistically view the roof system as part of an integrated building envelope. 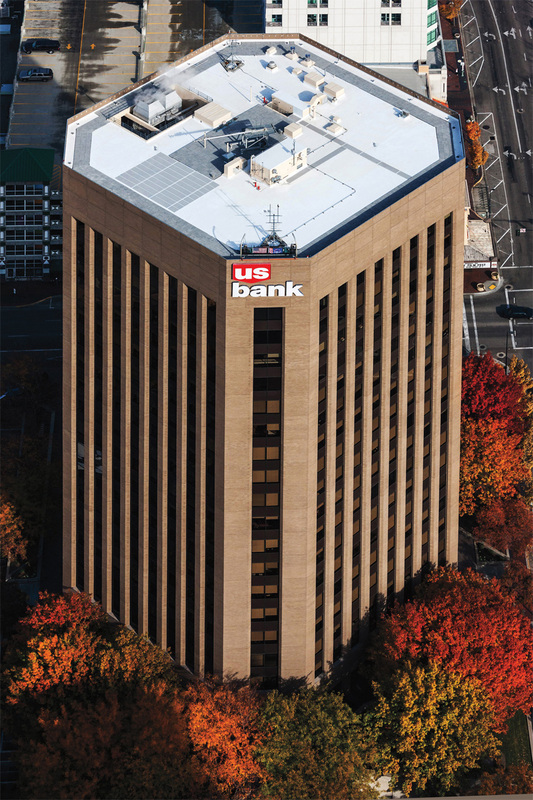 Single-ply membranes, along with their installation methodologies, have evolved to best meet the roofing needs of today’s low-slope commercial buildings. Past and present systems will be presented with a focus on today’s most prevalent membranes. Discussion will include the challenges surrounding single-ply usage from a building science perspective — particularly the relationship between white membranes and condensation. Recent arguments regarding a white membrane’s effect on overall building energy efficiency will also be challenged. Finally, future trends will be outlined emphasizing the roof system as part of an integrated building envelope, not a discrete component as traditional perspectives have suggested. 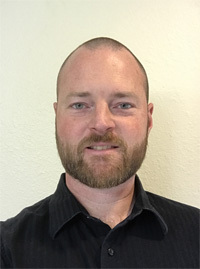 James Willits is the Building & Roofing Science Specialist for the western region, for GAF. This position is focused on the relationships between individual roofing materials and the overall roof system and building envelope performance. James has approximately eight years’ experience in the roofing industry, as an installer, project manager, in sales, and as a training manager. 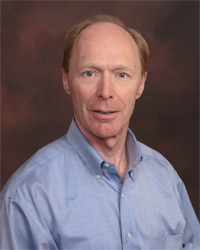 He is well regarded for presenting seminars that cover roofing theories and practice to a range of audiences. James has been with GAF since 2012.